It can be overwhelming to implement a new technology in your school, especially a new school management system. Whether you call it that, a school information system, or school management software you will be introducing a new technology that touches every person in your community and performs many different functions. In my experience, schools that are able to implement their school management software successfully follow similar steps. I put together a list of tips based on several years of watching schools implement our school management software, FastDirect Communications. Reduce the number of disparate programs used? Reduce redundancy (is your school entering the same data in multiple systems)? Improve communication (accessibility, quality, reliability)? How will your goals benefit your staff? Benefits could include saving time, improving professional development through technology, and improving the learning culture. How will your goals benefit your families? Benefits could include better communication, better use of technology in the classroom, and providing a relevant technology connection to education. The most successful transitions to a new system are always led by an involved, positive, and consistent principal. Managing change successfully includes being able to use the system you’re asking your staff to use and also providing the pressure for change. Keep the ball rolling! Create a support team of staff who are open to helping their colleagues. Those who find learning a new technology easier can create a small support team for your staff. If you can include an administrator and a few teachers at least, then those who struggle will feel more comfortable asking for help. Make sure your staff understands how to find support directly from the software company, both online documentation and a support representative if possible. FastDirect Communications is unique in that their tech support staff are available to the whole school community at no extra cost. Decide which parts of the system you would like to utilize at the beginning of the school year and which parts you would like to investigate later. 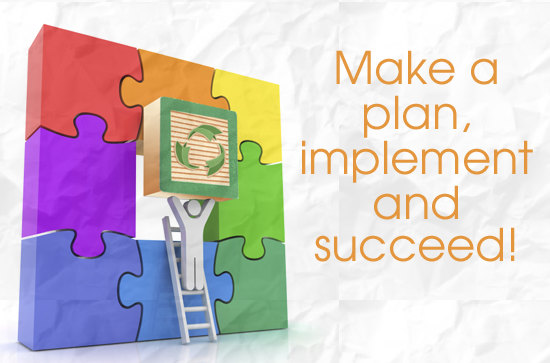 Create a roll out plan which can be revisited and edited as needed. Schedule your training and professional development dates. Schedule your goals for “going live” with your families. When do you want teachers to start posting grades online? When do you want teachers to use the communications features? Clearly sharing your answers to the questions above will help your staff feel safer about change. Don’t forget your families while fostering a collaborative community. Creating expectations and maintaining easy online communication helps parents embrace change. Make sure to allow for professional development beyond the initial training – provide staff with additional support and time when needed. Consistently check in with staff and share in their successes. Staying true to your vision and managing change through positive communication will empower teachers. Trusting them to try new ideas will increase their excitement for change and will encourage them to share tips with each other. A collaborative culture improves your learning culture, which of course benefits your number one purpose, your student’s education. At FastDirect Communications, we provide the extra support needed for no additional cost. Most parochial schools don’t have the resources to dedicate the time needed to support a school management system. This is not a problem for our schools because our system is easy to use and our personalized service includes training and ongoing support for the whole school community.